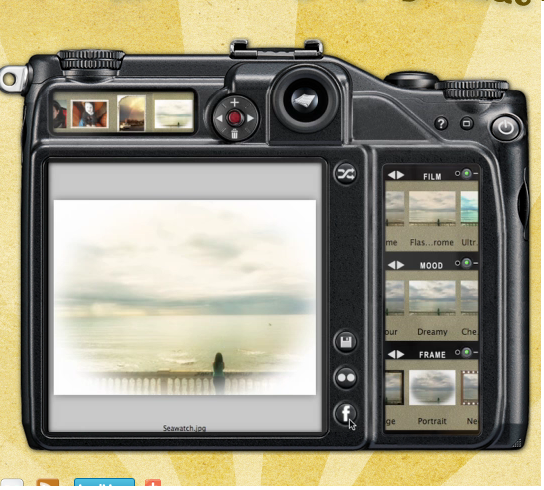 Ah finally – a Hipstamatic for those us without iPhones, or even Macs. Available to the humble PC user Lo-Fi is a photo effect tool that makes digital photos into retro handmade snapshots. We love that stuff. Lo-Fi doesn’t just put a set filter over your pictures, it does a random thing which means each one can be different.. Okay – the catch is that it’s lots more expensive than Hipstamatic – a cool $29.